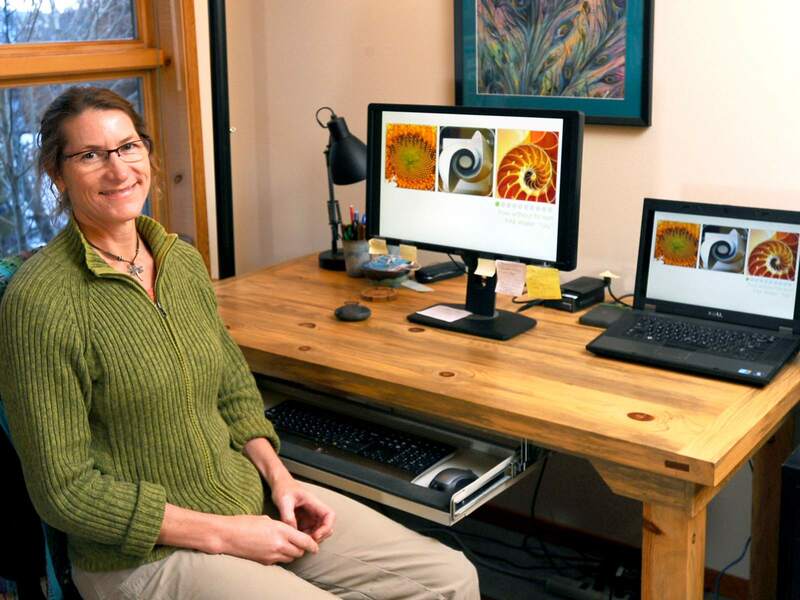 Karen Allen: Bend, Oregon’s only certified biomimicry professional #Biomimicry « Adafruit Industries – Makers, hackers, artists, designers and engineers! The discipline is a challenge to define, but Allen, the only certified biomimicry professional in Bend, said it emphasizes looking to nature to solve human problems, encompassing disciplines that include architecture, agriculture, energy, industrial design, medicine, transportation and other disciplines. Whether the challenges are figuring out how to sequester carbon or build a more efficient ceiling fan, Allen emphasized that the answers can be found in the natural world, if one knows where to look.